We’re not complaining, but it has been hot! And just like you, our team has to navigate a clammy commute and arrive at work looking unfussed, unflappable and chic every day. Never ones to let a heat wave get in the way of a good outfit, however, we’ve naturally embraced the more playful side that summer seems to bring out in our wardrobes. Cue a multitude of prints, statement sandals (or sunnies) and artisanal bags—sometimes worn simultaneously. Our most trusted formula—a great dress and some key accessories—is one that everyone can get on board with, which is why we’ve decided to share them here. But it doesn’t end there, as we’ve got some inspired ways to sport separates, and one thing’s for sure, you can rely on our outfits to always enable a fabulous pair of earrings. So keep scrolling to see what our team will be wearing this July. 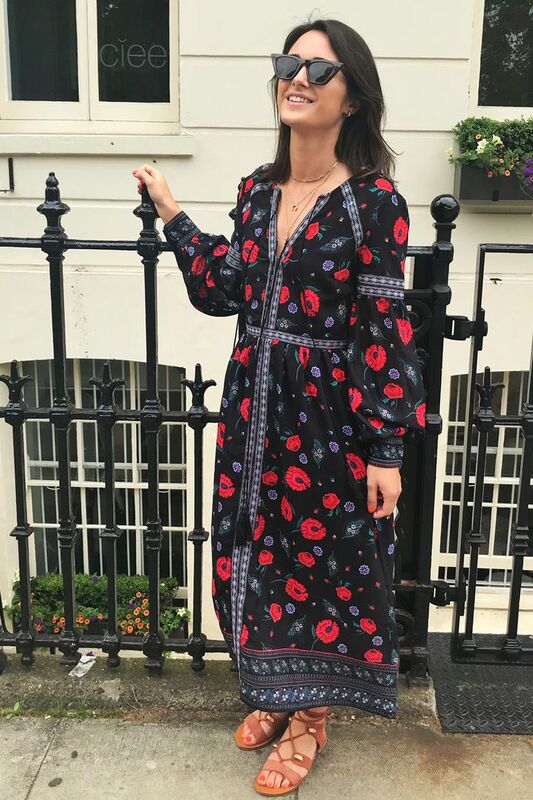 Style Notes: Luisa Orlandi, Who What Wear UK and Byrdie UK’s marketing and partnerships manager, hugely rates this dark, office-appropriate frock. Lightweight, fitted at the waist but balanced with billowing sleeves, it ticks all the boxes. Just swap up your footwear to make it work for nighttime too. Style Notes: Who What Wear’s editorial director, Hannah Almassi, isn’t exaggerating when she says that the heat is bringing out her most bizarre/enjoyable-to-wear clothes. But the combination of said items, like printed skirts and statement sunnies, is a winner. Style Notes: Gingham isn’t over—just look for a directional spin on it. 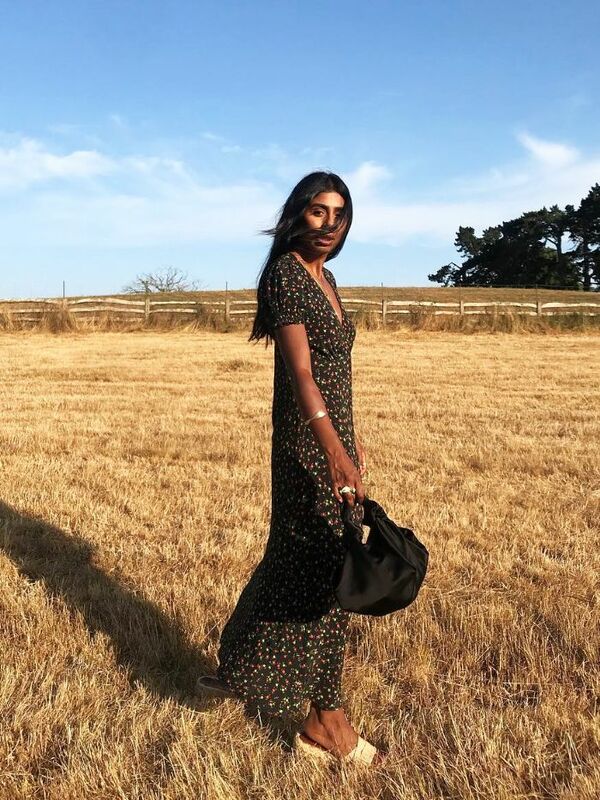 Who What Wear UK’s acting assistant editor, Joy Montgomery, nails our favourite print in a breezy cotton dress that features a striking tie-back detail. Style Notes: “This Never Fully Dressed skirt is so easy to dress up and down,” says Amy Lawrenson, editorial director for Byrdie UK. “Worn with a white T-shirt and red accessories, it’s the perfect summer night outfit” and we couldn’t agree more. July is officially the month of summer holidays, so which swimsuit will you pack for yours?